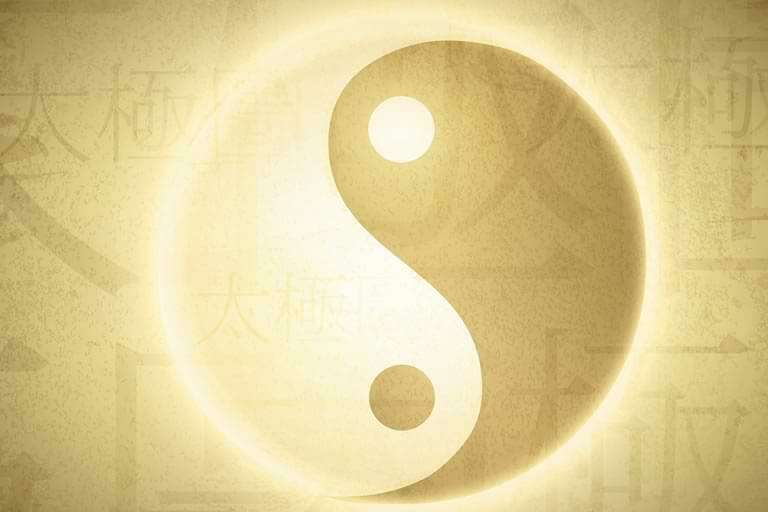 Origins of TCM, Yin & Yang, 5 Elements, Qi, Blood, Jing, Zang Fu, & causes of disease. 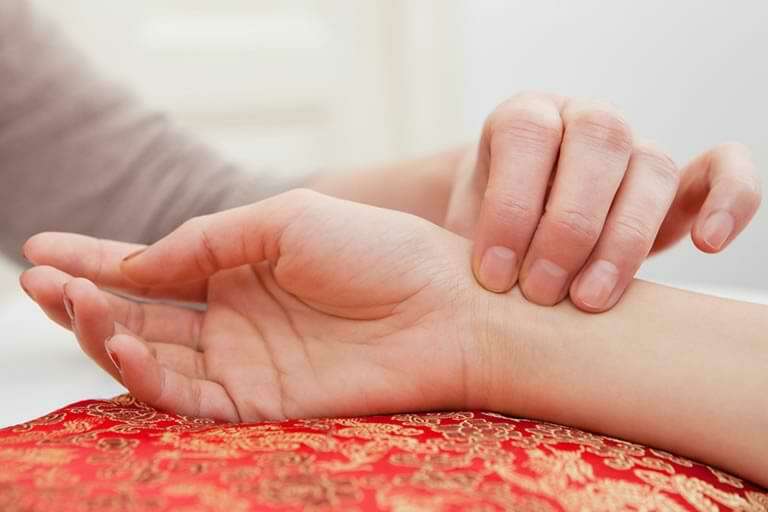 Diagnosis & Treatment, Tongue & Pulse Diagnosis, TCM Syndroms, & Gynecology. 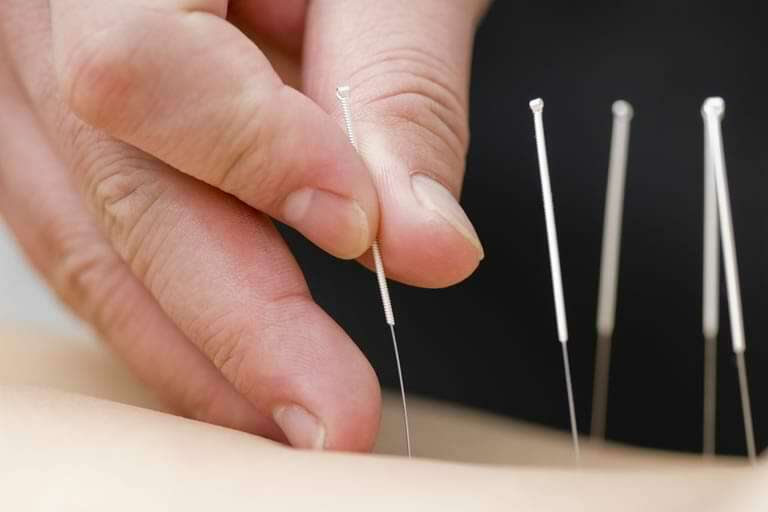 Acupuncture Channels, Points, Combinations, Charts, Needling, & Channel Theory. Photos, Actions, Properties, Temperatures, Tastes, and Contraindications. Ingredients, Actions, Indications, Tongue & Pulse, and Contraindications. 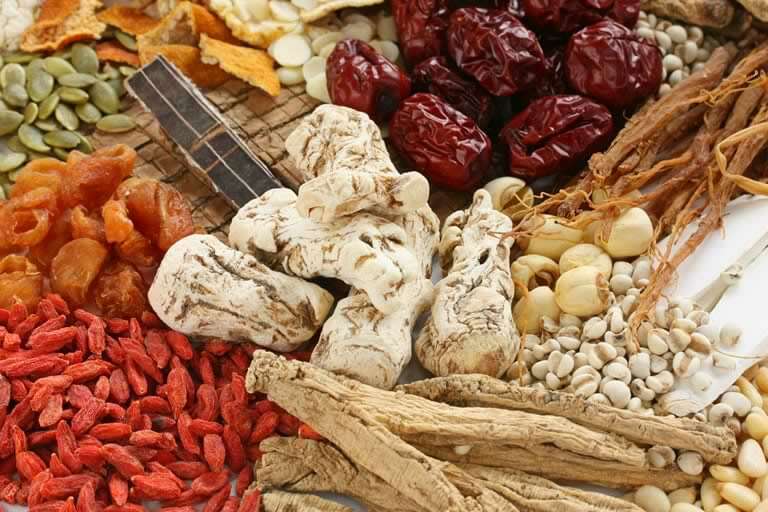 Trustworthy Reviews of Chinese Medicine books, formulas, and other products. The most important theory in TCM, underlying all physiology, pathology & treatment. 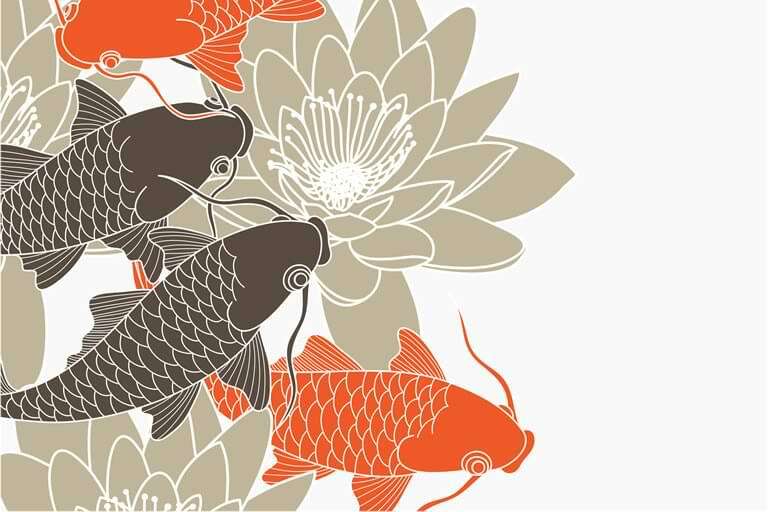 "In all cases, when you treat disease as an eminent physician, you must quiet your shen and fix your intention, you must be free of wants and desires, and you must first develop a heart full of great compassion and empathy. You must pledge your desire to rescue all sentient beings indiscriminately from their suffering.". 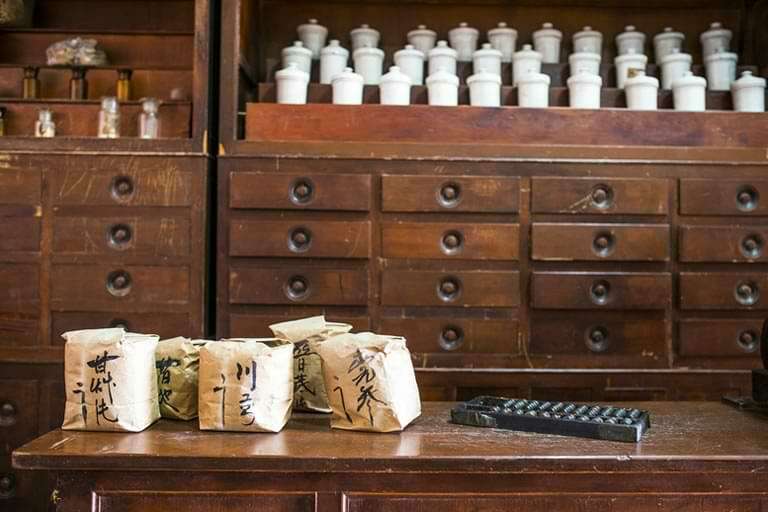 Used by students, teachers, practitioners, and doctors in universities and clinics around the world, the 'Visual Materia Medica of Chinese Herbs' is the de facto standard for identifying TCM herbs. "Don't even think about taking second year comps without this book. It's a gem. Easy to use, succinct, has the pertinent temperature info etc., and best of all you can memorize the photos while away from the herb room... get it for sure." "Fantastic website full of information that's extremely useful to me as a TCM student both as a source of information as well as a learning tool which is fun... and now my homepage! Pictures and functions of materia medica and formulae is the best I've found online." "Thank you so much for making this website available, and for free, to alll of us. I've used it so much! I especially love the listing under single herbs, all the formulas it is in. Great work, and thank you again."